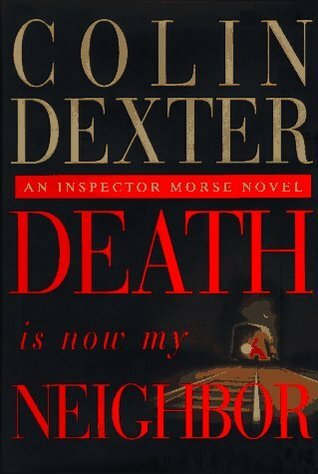 Just finished this, the 12th book in the Inspector Morse series. Such a bittersweet read, knowing what I know about Morse and that I have almost reached the end of the series. I kept putting the book down to make it last longer. Great character work is displayed in this depiction of Morse and in the “persons of interest” . Morse’s bad habits are catching up with him and we see foreshadowing of what is to come. The mystery is intriguing and it is really engaging to watch Morse and Lewis work through it, playing off of one another. Strange also has a plot line here that is pointing to the 13th and final book in the series. The piece at the end brought me to tears and made me commit to rereading the series once I am done. Very moody writing here, feelings of regret and melancholy tinged with some slivers of hope. 5 star read! I have a notebook where I list series I want to read and this is one of them. I know what you mean by bittersweet as you know it will end. One day….I will get to it!